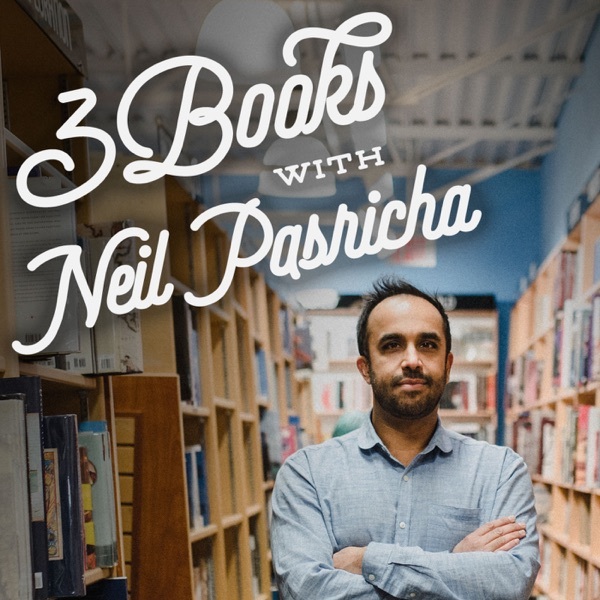 Listen in for a hint of what's to come with five-time NYT Bestselling Author Neil Pasricha's brand new podcast: 3 Books With Neil Pasricha. Click here to visit the http://3books.co/ website. Click here to Subscribe to the new podcast in iTunes. Click here to Subscribe to the new podcast in Stitcher.